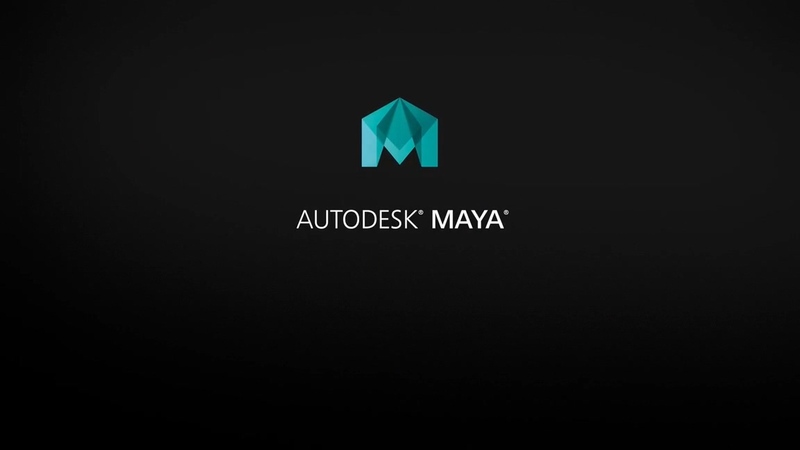 In this tutorial we will learn about the integration between 3ds Max and Vue xStream for creating digital environments. Throughout these lessons we will look at the basic parameters needed when constructing environments inside Vue. We will also look at building an efficient pipeline between 3ds Max and Vue. By the end of this tutorial, we will have gone over integrating seamless integration between multiple pieces of software in order to achieve our final image.